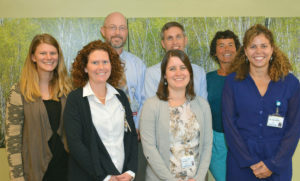 Maine Dartmouth Geriatric Medicine opened in the fall of 2017 and provides primary and specialty consultative care to adults age 65 and older using a multidisciplinary team-based approach. Located in the Ballard Center in Augusta, the practice serves as the outpatient continuity of care setting for geriatric medicine fellows; fellows gain clinical experience in preventive and acute health care delivery as well as in managing the complex chronic care needs of older adults. In addition to following their own continuity patients at this site, geriatric medicine fellows also work under the supervision of experienced geriatricians in a consultative role, evaluating patients referred by community providers for a variety of conditions associated with the aging process. Fellows work with the multidisciplinary team during these comprehensive evaluations to assess and offer recommendations to address falls and mobility issues, polypharmacy and adverse drug effects, cognitive impairment, and other common geriatric syndromes. 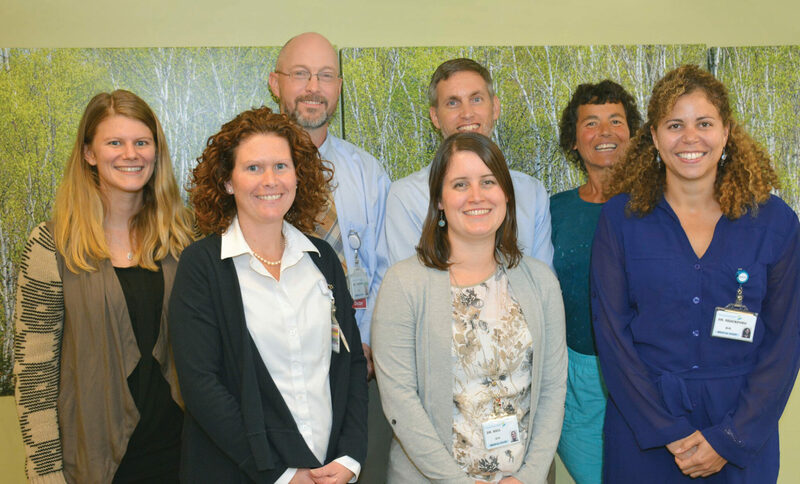 Beyond promoting excellence in clinical education, Maine Dartmouth Geriatric Medicine also provides an ideal setting for fellows to engage in quality improvement initiatives. Current efforts are targeting advanced care planning and falls prevention. Furthermore, fellows gain skills in practice management and physician leadership through their work at this site. Administrative offices for the fellowship (including office space for fellows) are co-located with Maine Dartmouth Geriatric Medicine. 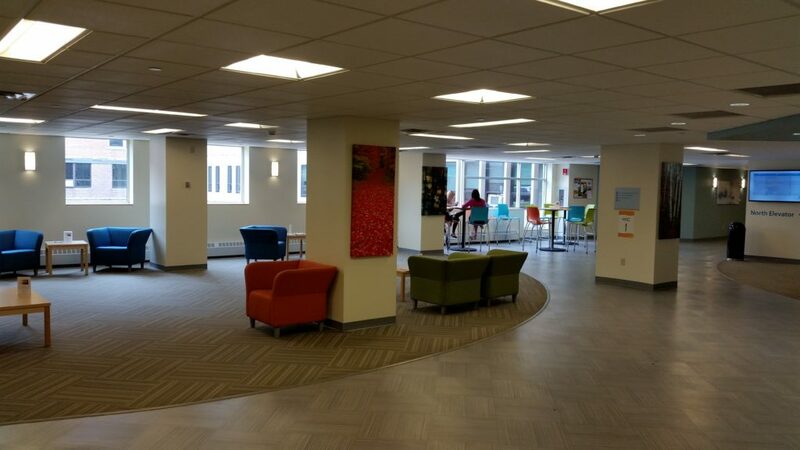 Amenities at the Ballard Center include a cafe and fitness center. On-site conference rooms equipped with video teleconferencing equipment allow fellows to connect to educational programming across MaineGeneral Medical Center and Maine-Dartmouth Family Medicine Residency sites.